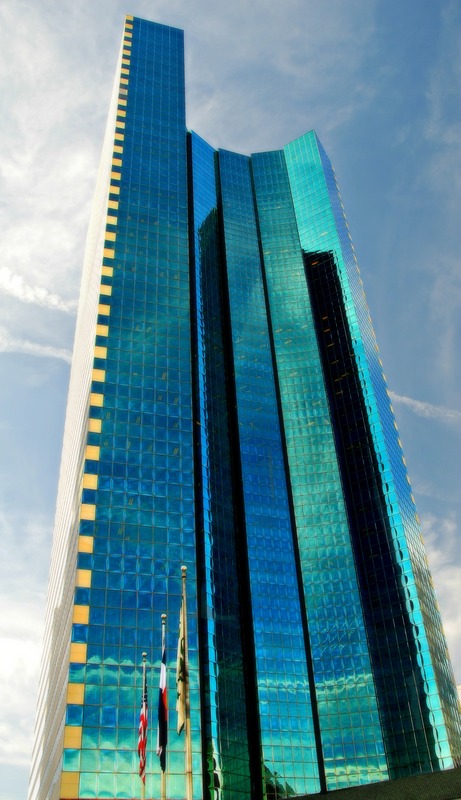 1999 Broadway is one of the premier commercial office buildings in the Downtown Denver Business District. This is the result of combining prestigious tenants, with a well-designed building, beautifully maintained surroundings, a convenient location, and quality tenant services. As your business associates and visitors enter the building, the well-kept and distinctive appearance enhances your company’s image and its reputation. 1999 Broadway contains 680,277 total square feet and has a total of 43 floors. The building completed in 1985, is bounded by Welton Street, 19th and 20th Streets Street, California Street and Broadway.